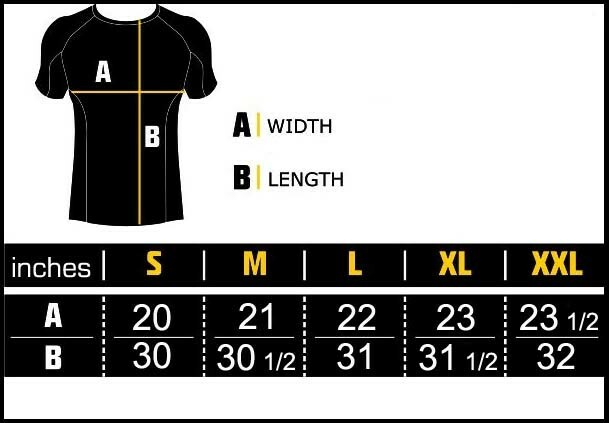 Newest MANTO "Hybrid" rashguard ! Highest quality rashguard featuring new ergonomic, multipanel construction that provides perfectly adjusted fit while allowing for unrestricted body movement. Underarm breathing mesh panels improve air circulation for ultimate comfort during high intensity training.